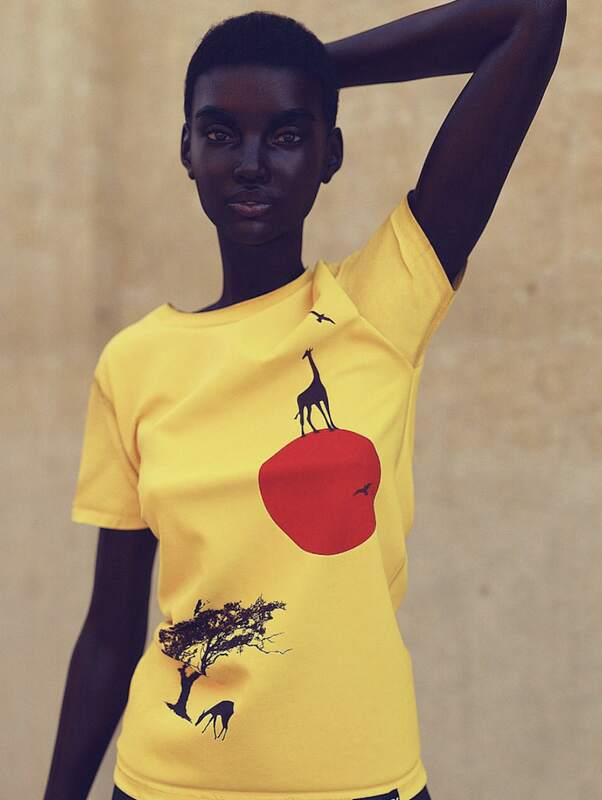 Move over modeling agencies, there’s a new wave of CGI models on the gram and they’re so sought after that fashion brands like Valentino, Dior and Prada have done collaborations with them. The fact that these girls aren’t real isn’t stopping them from donning actual designer clothing and posing in front of iconic landmarks around the world. Since their creation, these digital models have chalked up millions of followers. Lil Miquela, for example, has an astounding 1.5 million followers on Instagram, exceeding seasoned models such as Coco Rocha and Devon Aoki. “As we move into the VR space, it’s inevitable that companies will want to communicate to potential customers on these platforms,” Cameron-James Wilson, the creator of Shudu, tells Vogue in an interview last year on the potential of this growing phenomenon. Could these CGI models soon transcend Instagram and into the VR world where we’ll be represented by avatars? We’re some way to go but for now, here are the accounts to follow. 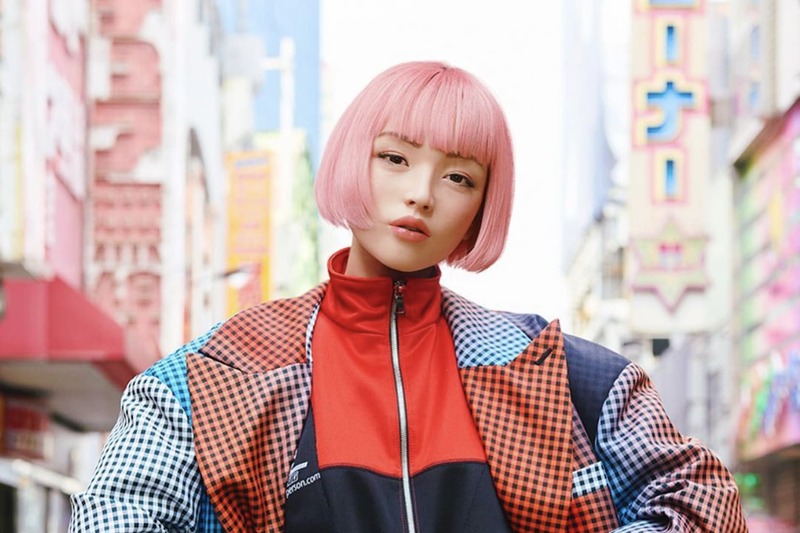 Imma — designed by Tokyo-based CG company — sports a pink bob haircut and peachy toned makeup. She is one of Japan’s most popular virtual models and she has travelled to cities like London and Paris. As a virtual style icon, she is often seen decked out in a mixt of edgy and sporty fashion brands like Nike, Onitsuka Tiger and Undercover. Recently, Imma was made one of the campaign faces at the Onitsuka Tiger’s autumn winter 2019 Tokyo event this month. On her off days she enjoys chilling out at the Takashi Murakami Zingaro cafe located in Nakano Broadway, Tokyo. 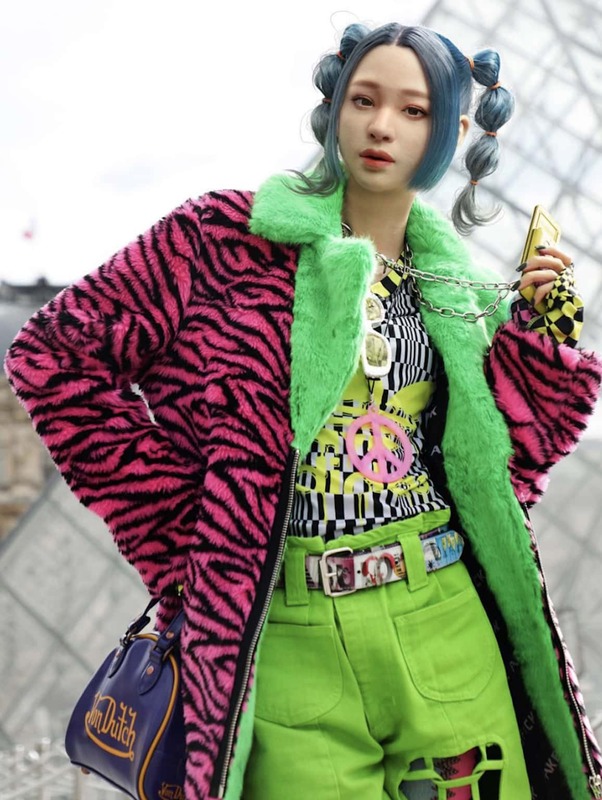 Japanese CGI model Aoi Prism hails from the virtual world of Neo Tokyo and is the newest subcultural fashion idol in the digital world. She is named after the colour of her hair, ‘Aoi’ which translates to the colour blue in Japanese. The streets of Shibuya is her fashion playground where she is dressed in oversized 90s sportswear jackets or her signature fur coats. To follow more of her life, check out her twitter page where she shares her favourite videos, news and memes. Created by graphic designer Joerg Zuber, “19-year-old” digital figure Noonoouri has achieved much for her age. She has modelled for brands such as Valentino, Marc Jacobs and Dior and counts Kim Kardashian and Naomi Campbell as her girlfriends. Noonoouri’s exaggerated doll-like features were chosen to place her apart from other more realistic looking virtual models in the market.